Chef Richard Schneider is a native of New Jersey and a graduate of The Culinary Institute of America. 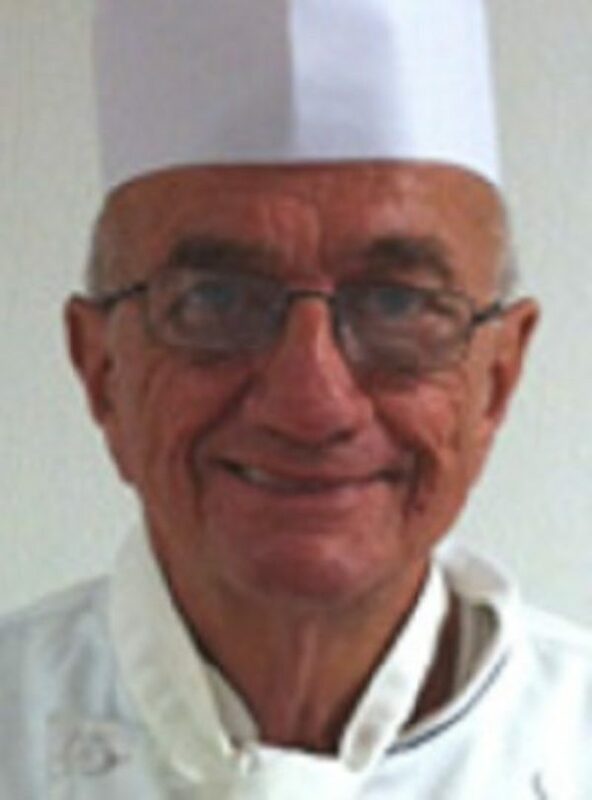 Chef Schneider currently serves as a faculty member for Le Cordon Bleu School of Culinary Arts in Las Vegas. His professional background includes over twenty years of experience in the hotel and casino industry where he has held to positions of Executive Chef, Food & Beverage Director and Vice President of Food & Beverage. In 1981 Richard earned the designation of Certified Master Chef from the American Culinary Federation. In 1983 he was recognized as one of Food and Wine Magazine’s Best Chefs, followed up two years later when he earned recognition as the National Chef of the Year by the American Culinary Federation. Richard has also earned 4 Gold Medals in Germany at the Culinary Olympics while competing as a member and team captain of the U.S. Culinary Team. Chef Schneider is an active member of the American Culinary Federation judging several competitions each year around the country. He also continues to mentor young culinarians by acting as a team coach and advisor to ACF Junior Teams.